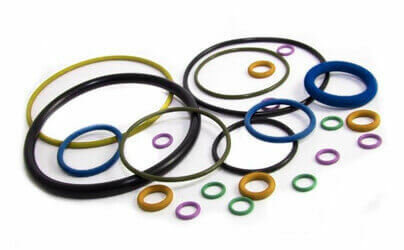 O Rings Manufacturer, Exporter, Supplier In Mumbai. BUTYL RUBBER (IIR) has very low permeability rate, good electrical properties,resistance to weathering & ozone. Chemical Resistance : Hot Water, Steam, Ozone, Ageing, & Weather Resistance,Silicon Oil & Grease. Manufactured According To Various International Standards. Unit No. 8 & 9, Abhilasha Industrial Estate No. 9, Bhoot Pada, Valiv Road, Vasai (E), Thane - 401201. Maharashtra, India.